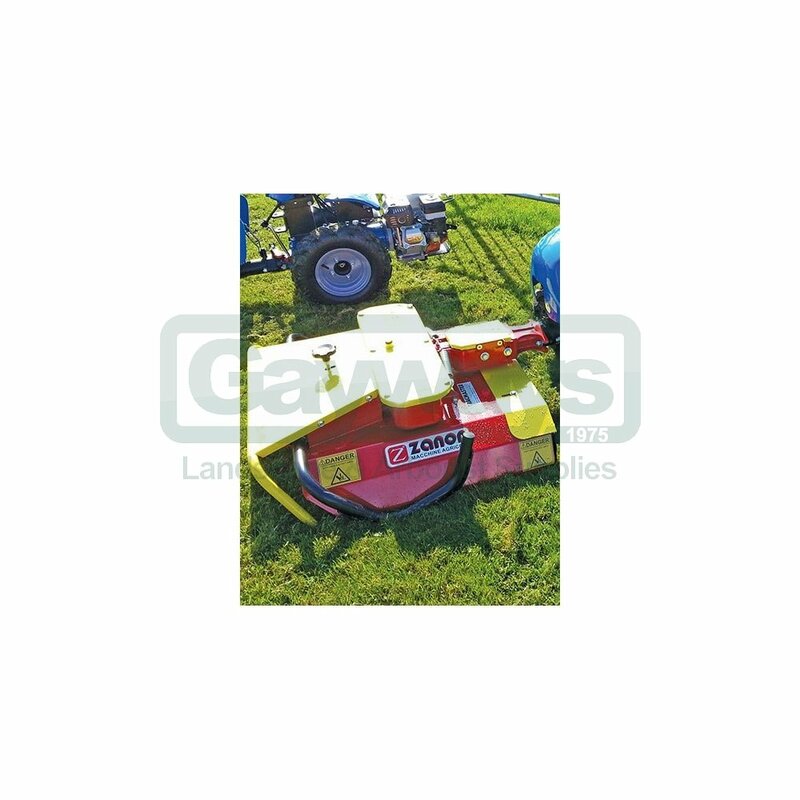 The Zanon mulching mower is available in either 70cm (28”) or 80cm (32”) cutting widths and is ideal for cutting areas where collection isn’t necessary and that would be too much for a traditional rotary mower. 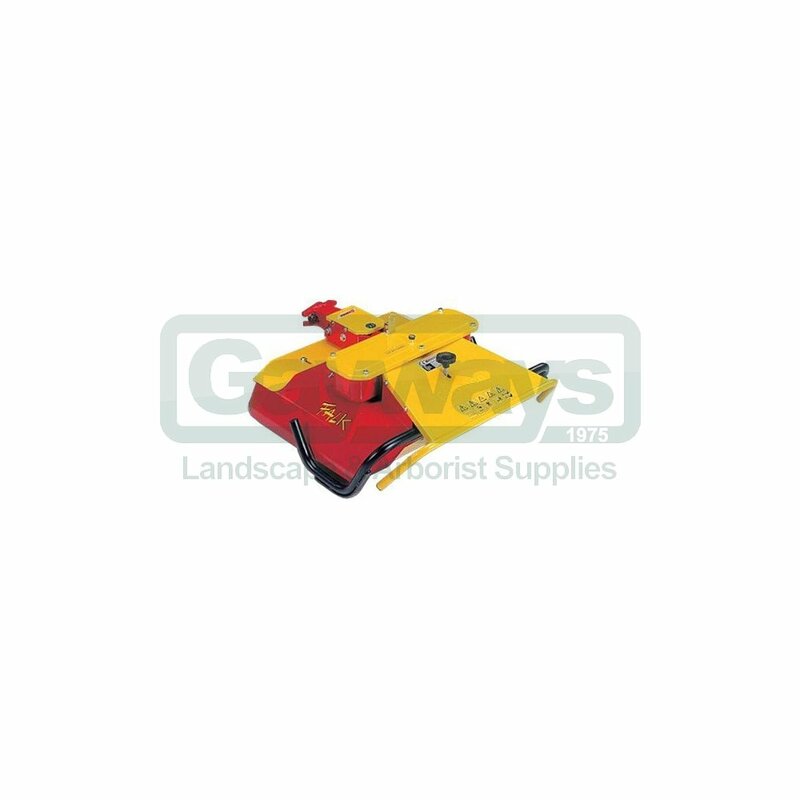 This superb mower features free swinging blades mounted on a disc to provide protection should the blades hit any objects such as rocks etc. 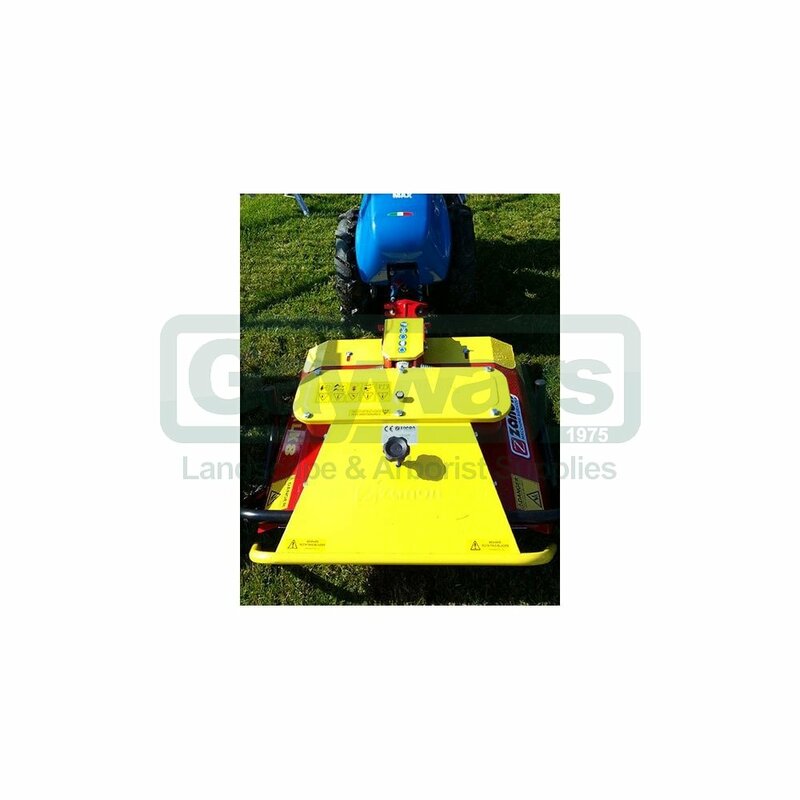 The 70cm mower has a single disc with 2 blades and the 80cm model has two discs with 6 blades. The deck is mounted on skids rather than wheels and the cast iron gearbox is oil-lubricated and mounted on ball bearings for long life and reliability. 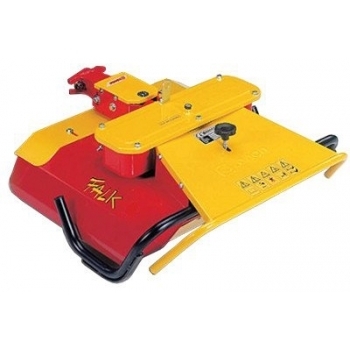 The cutting blades can be rotated to provide double the life.